Whenever I am back home, I like to shop here. 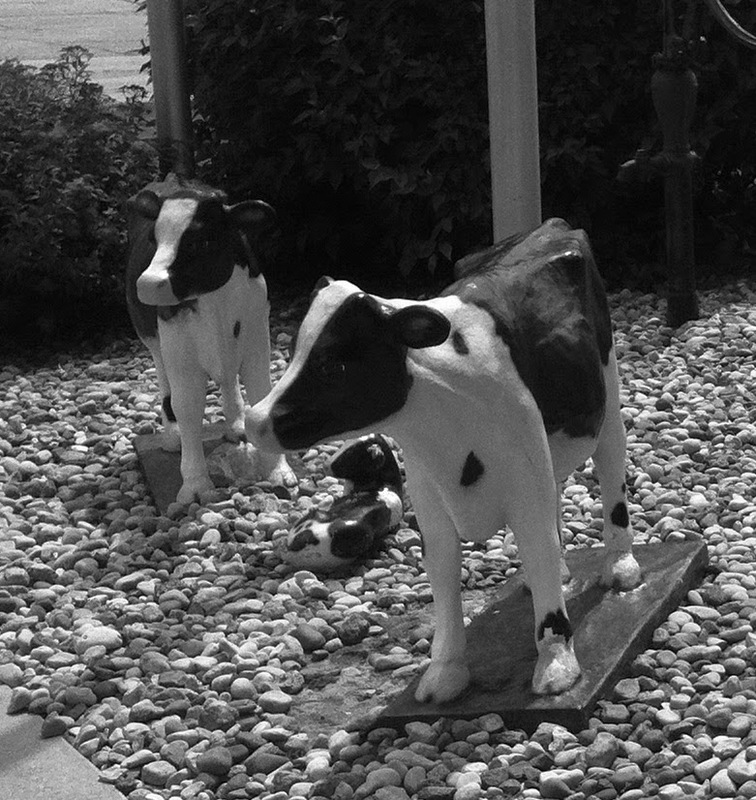 the fake cows made me laugh. (I know they are not supposed to, but they did). Specialty cheese! I think I need to shop there too. I love cheese! LOL those cows made me laugh too I think it's because they are just so static heheh! Then you called us, we love cheese. Nice pictures. Love the cows! Too cute. Ooh cheese specialty store. I would certainly love to visit one if I have the chance. I love cheese. Fun models. They fit their surroundings.